Debenhams, one of the last surviving big names of the High Street has gone into administration. The 241-year-old department store ironically has 241 stores in 22 countries and 165 in the UK but has entered into a pre-pack administration which hands over control of the company to lenders, similar to that which Interserve went through last month. 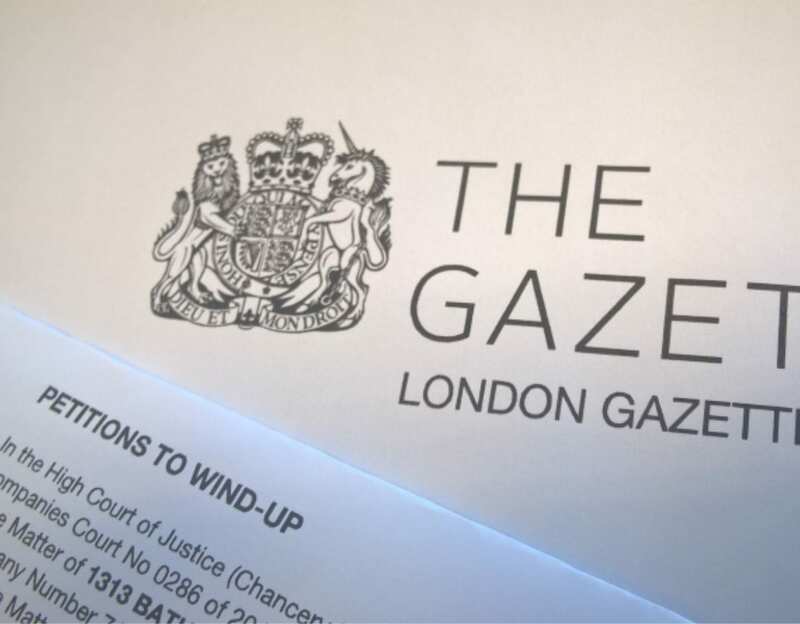 It’s shares were suspended this morning ahead of the decision. Mike Ashley, owner of Sports Direct and holder of 30% of Debenham’s shares saw two late equity offers of £150m and £200m for control of the company rejected yesterday. As well as the guaranteed funding, Ashley insisted on being named Chief Executive as part of the deal. Last week Debenhams secured a separate £200m refinancing deal with lenders which would see existing lenders shareholdings, including Ashley’s, wiped out. 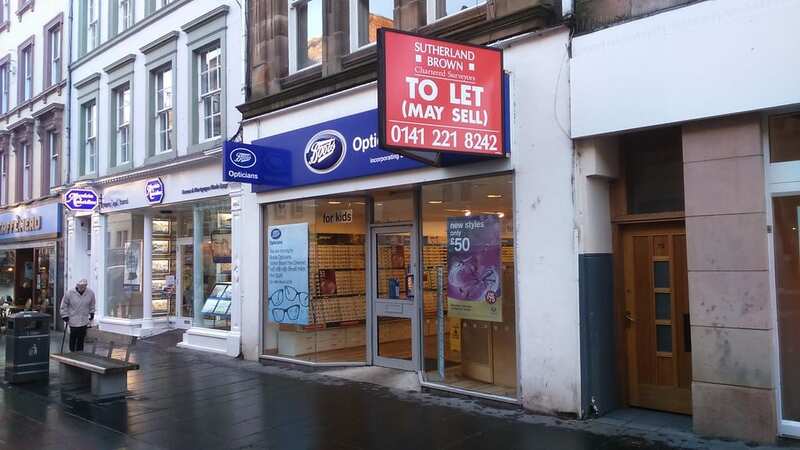 The administration will likely mean at least 50 UK stores closing and landlords of the other properties would also be asked to reduce rents although many stores would continue to open and trade as usual. An initial list of store closures has not been made available as yet. 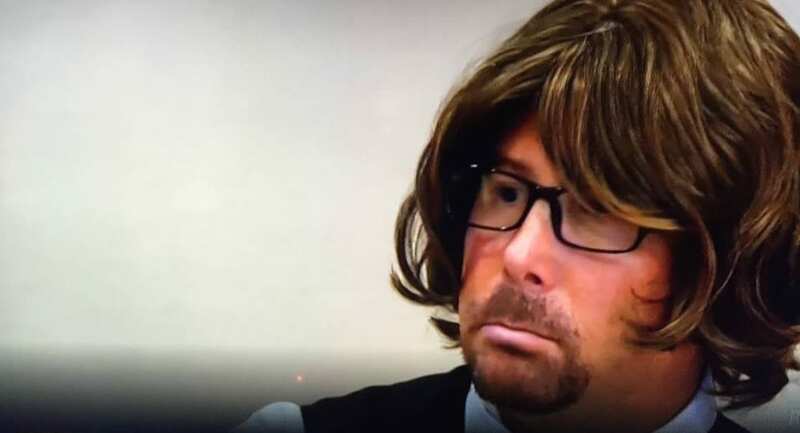 Ashley’s case has not been helped recently with inflammatory public remarks suggesting that some of the brand’s advisors should be imprisoned and challenging Debenhams’s interim chair Terry Duddy and non-executive director David Adams to take lie-detector tests to prove their veracity over dealings with him. Ashley offered to underwrite a rescue rights issue with several conditions attached including firing all of the board except one member, the lenders agreeing to write off £148m of the group’s total debts which are over £600m. The Debenhams board responded with a counter offer asking Ashley to either launch a fully funded bid with facilities to provide working capital and pay off its existing debts or agree to underwrite a rights issue on terms agreeable to existing lenders. Additionally, Ashley would also have had to sign a “stabilisation agreement” that would forbid him from issuing any public statements that would harm the retailer and cancel his demands to fire the board and install himself as chief executive. Customers holding gift cards and vouchers for the retailer are also being urged to spend them sooner rather than later. 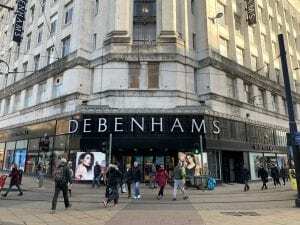 Even though Debenhams would be open and trading as usual, they would in effect be a new company under new ownership so there would be no legal requirement for the new owners to recognise and respect the vouchers. 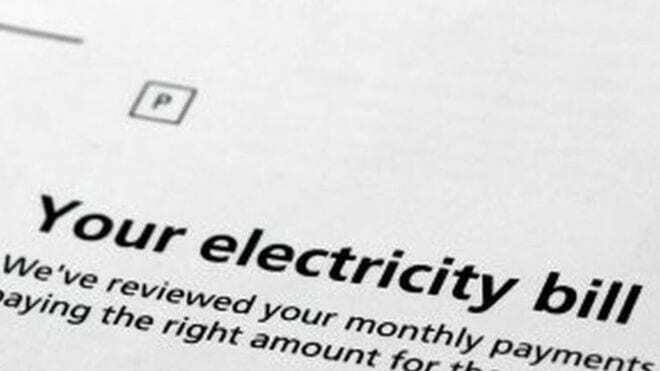 They could honour them as an act of goodwill but if they choose not to, holders would in effect join the queue of unsecured creditors for the amount they hold which could take months to settle and in all probability would not be for 100% of the amount held. This entry was posted in News and tagged administration, company administration, debenhams, pre-pack administration, pre-packing, retail. Bookmark the permalink.